Often times people have questions about raising children that have Marfan syndrome. Our two youngest boys, Dylan and Andrew, are both positively diagnosed with it. Neither of the girls have Marfan's, nor does our oldest son Corban. I hope that reading some of their stories will bring you hope and encouragement. Even though things can be tough sometimes, we can make it through with the right support. Michaela is our oldest daughter and was born May 2002 in Papua New Guinea. Amanda and I were radio missionaries and we left the states when Amanda was four months pregnant. Michaela never had any signs of Marfan syndrome and her physical and blood-work affirmed that deduction. 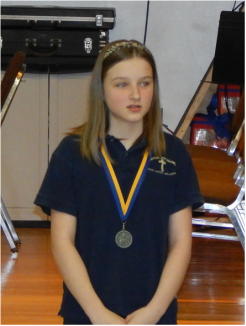 Michaela is involved in many activities in school such as spelling bee, math Olympics, geography bee, speech meet, science fair, and volleyball. She does well in school and can get easily frustrated with all of her younger brothers. She wrote a short book when she was in third grade about some of her hurts and feelings about me having Marfan syndrome. She discusses the birth of her sister, the death of her grandfather, and my aortic valve tearing. The valve tear scared our entire family and especially Michaela. I remember sitting on the couch waiting for the ambulance to arrive at the house after my aortic valve tore and Michaela coming out to see if I was okay. I remember my little 8 year old daughter breaking down crying and running to her room not knowing if I was going to die. That is a memory that her and I will never forget, but we are so thankful that I did make a full recovery. Dad is still here. 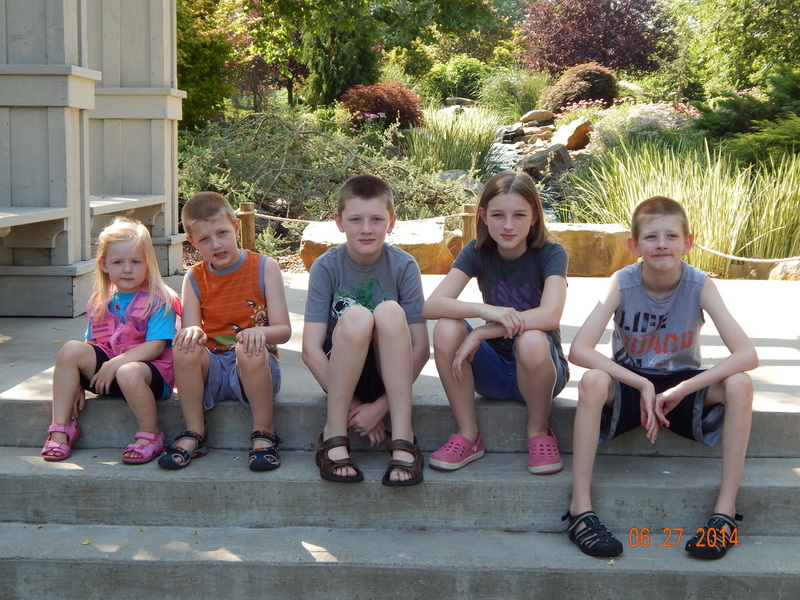 Corban was born June 2004 and just as with Michaela, no outward signs of Marfan were evident. I knew what my firstborn son's name would be while I was in college. During my daily Bible reading I was in the Gospel of Mark chapter seven and after I read verse eleven I knew what my sons name would be. The word Corban means 'a gift devoted to God' and I knew that if I was blessed with a son that was to be his name. During the same time that we had all of Michaela's testing for Marfan syndrome done we also had Corban checked. As we assumed, he does not have Marfan's. He is my only son who is negatively diagnosed with the condition. Corban gets by at school, but it's not his favorite activity. He does enjoy speech meet, science fair, and also flag-football. 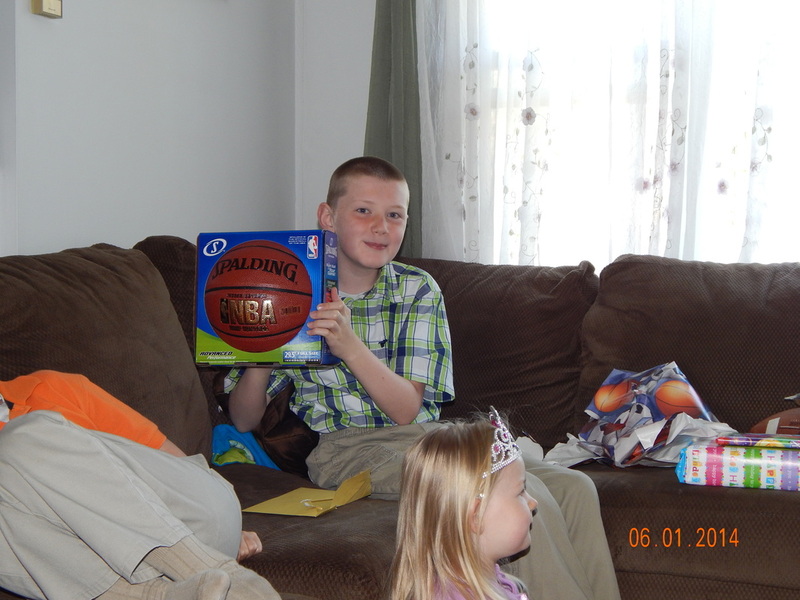 He is also a typical boy who loves to play his DS, Wii, and computer games, but also enjoys shooting hoops and playing catch with the football. He is a tall boy for his age, but his two younger brothers will probably outgrow him in the next few years. He has a very tender heart and is extremely compassionate. He is growing up into a very strong young man. Dylan was born in October 2005, sixteen months after Corban. Although they are close in age, they are very different in personalities. Dylan has always been exceptionally strong willed. When he was still very young we had him tested for Marfan syndrome and we were 99% sure he had it even before the diagnosis. As you can see, he is very flexible and has very long fingers. His chest is quite concave and that does give him son breathing and swallowing problems. We are thankful that he doesn't have any significant scoliosis of the spine, but he does experience a moderate amount of back pain just from the connective tissue aspect. Dylan currently take Atenolol each morning to help keep his heart rate down in order to prolong the life of his aorta. He takes it without a problem each morning. We have had some life situations where a person will ask Dylan if can't wait till he can play sports like his brother. 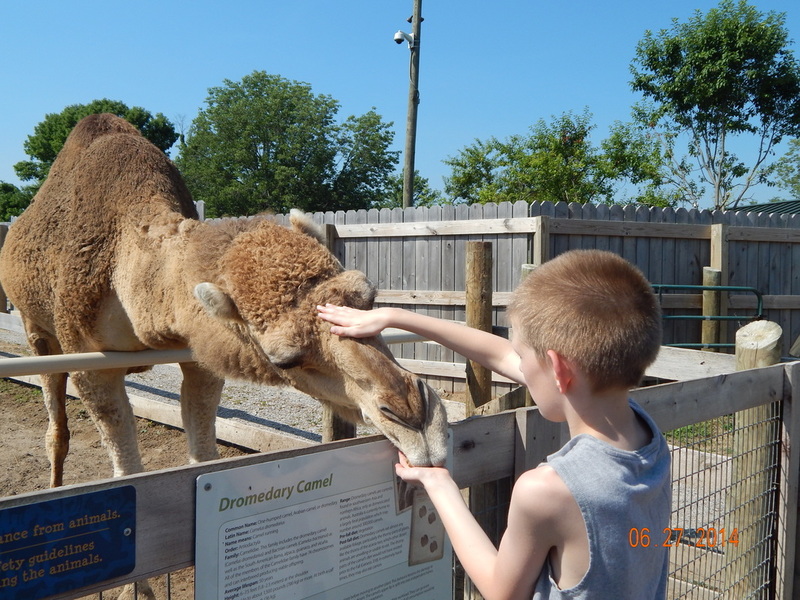 Dylan tells him that he wouldn't be able to because he has Marfan syndrome just like his daddy does. This then gives me an opportunity to share our story with people. 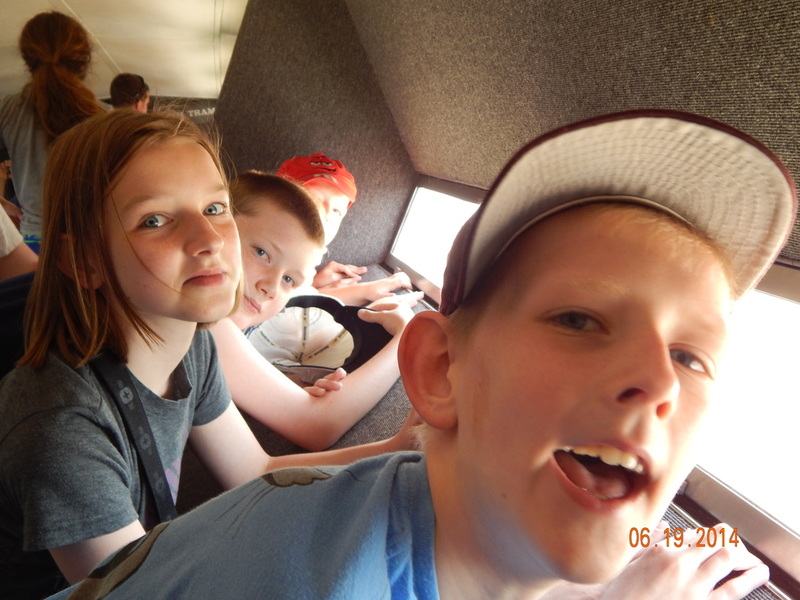 We have also stressed to Dylan that he will make it because I have Marfan's and I made it. I, as his father, can encourage him in the areas where he can thrive! Academically Dylan is straight A's. His report cards are almost unbelievable! He excels in speech meet and did well in geography too! 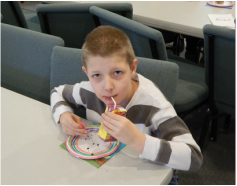 Andrew was born in July 2008 and is also positively diagnosed with Marfan syndrome. Unlike his brother Dylan, Andrew does not have a concave chest. He doesn't have the issue's Dylan has with breathing or swallowing, but Andrew is very flexible. He has a hard time holding onto a pencil in school because his finger joint flex so much. His hip also comes out of socket regularly. Dental concerns are also prevalent in Marfan patients and Andrew will be needing some work on his when he gets a little older. His sense of humor is very unique and his sarcasm and humor are spot on. All of our kids have a great sense of humor, but Andrew makes us laugh the most. Jana is the youngest and final child in the family. She was born in June 2010. When we found out that we were having another girl we decided that she would be the last child. 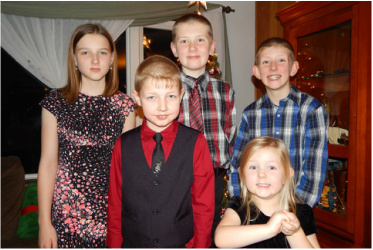 We knew many of the challenges we would have raising two children with Marfan syndrome so we decided to stop at five. Jana had no outward signs of Marfan syndrome when she was born and she was tested within the first year to make sure. Her testing came back negative . . . she if Marfan free. Jana's personality is unlike any little girl I have ever met. She loves to do ANYTHING! From amusement park rides that she's barely tall enough to go on to standing up to her big brothers if they are picking on her. She is such a fun, and tough, little girl. 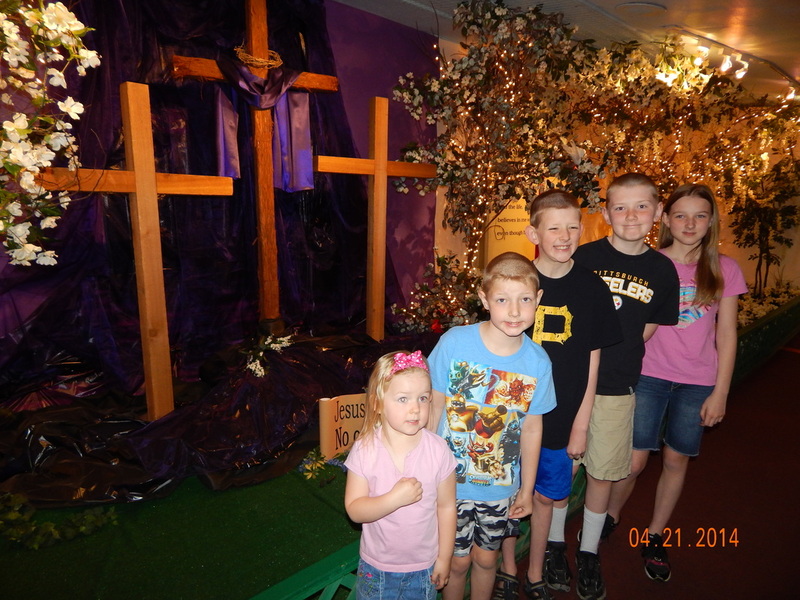 We are so blessed to be able to parent and lead these five children as they are God's gift to Amanda and I. With the bookend girls and the three boys in the middle our lives are busy and very fulfilled. Our desire as parents is to raise them to not look on people's outward appearance, but to look at their hearts. To love others unconditionally just as they are loved unconditionally by their parents and by God.